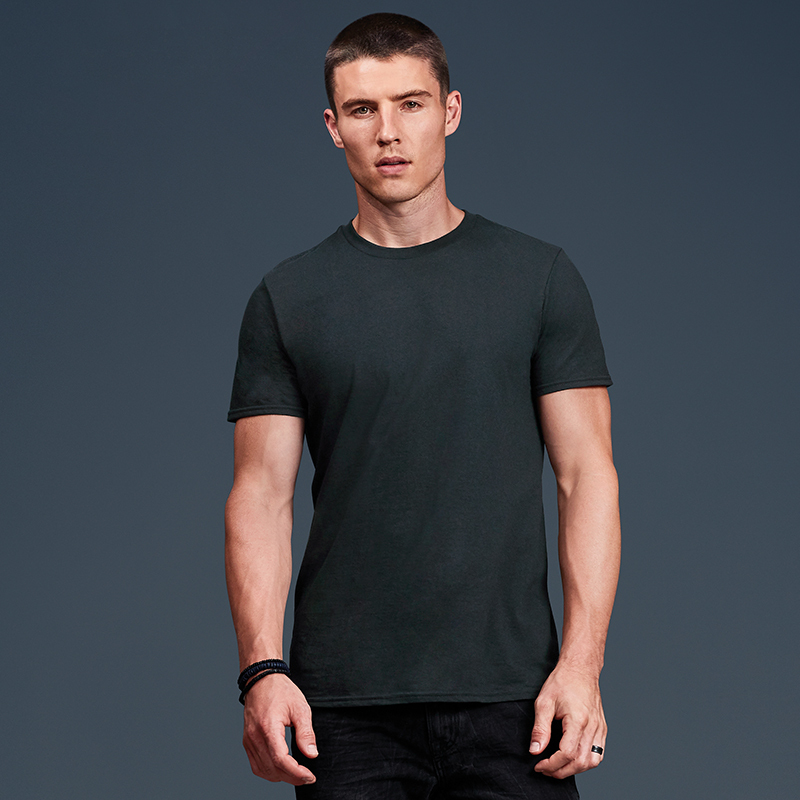 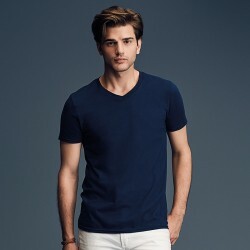 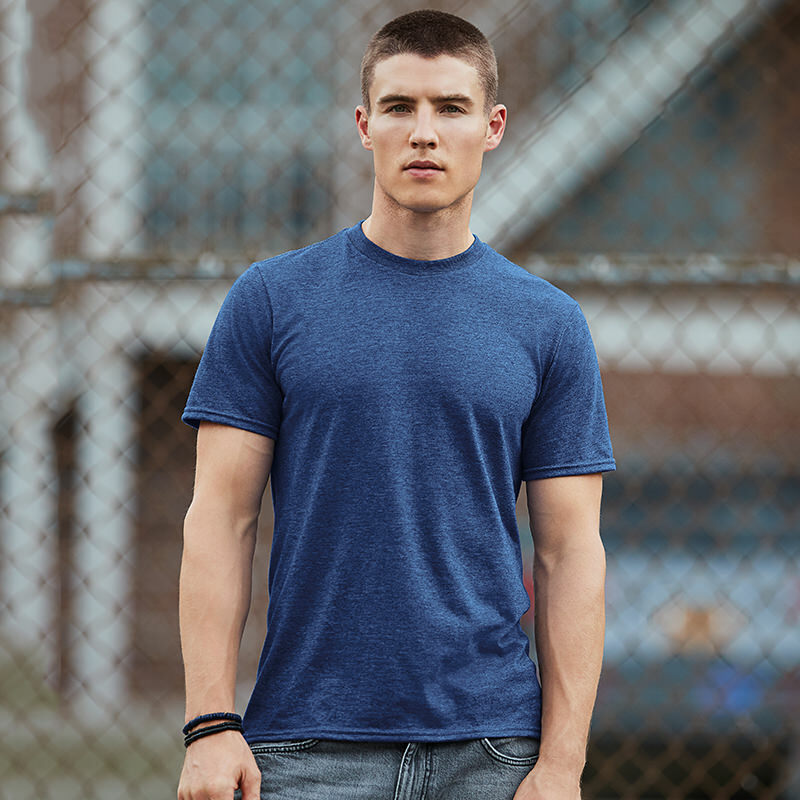 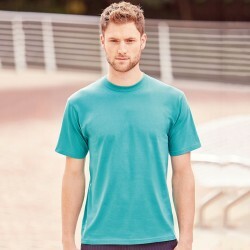 The Anvil Fashion Basic t-shirt puts a modern twist on the classic tee. 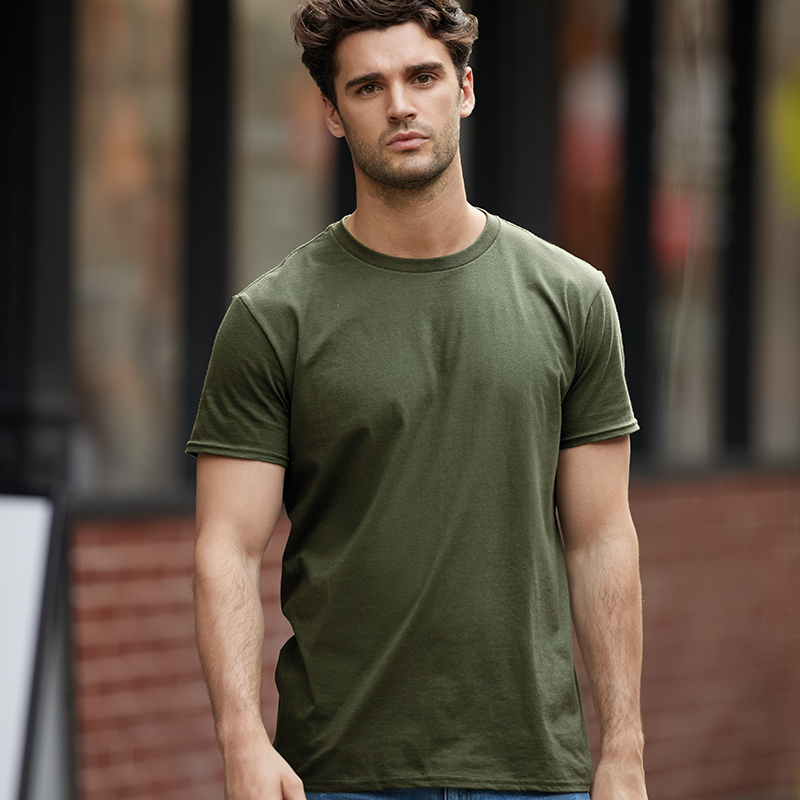 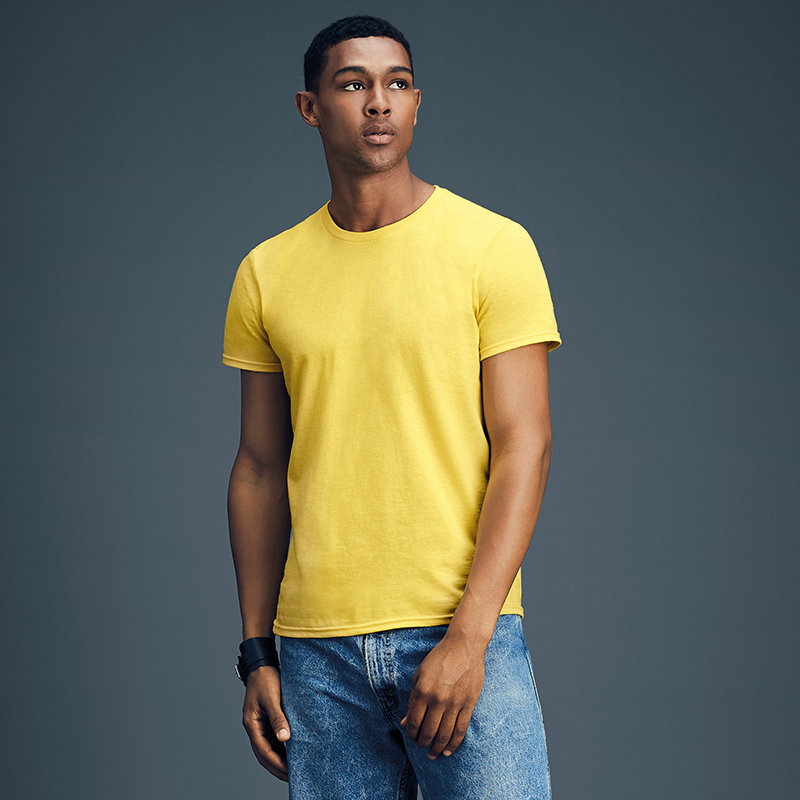 Cut to a contemporary slimmer silhouette and pre-shrunk to ensure an instant perfect fit, this super-soft ring spun t-shirt will soon become a firm favourite within your wardrobe. 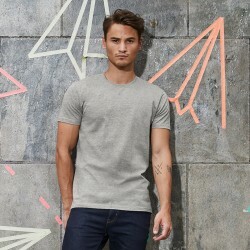 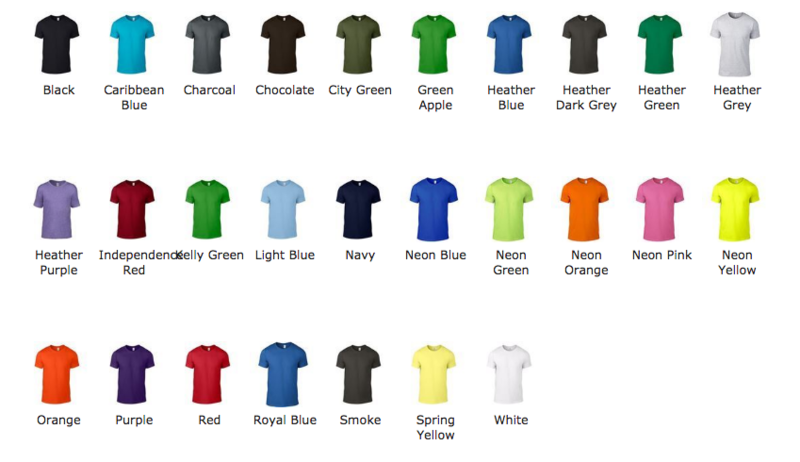 The Anvil Fashion Basic t-shirt is the perfect foundation for printing, you can customise your own using our online designer!